The UK’s first ever interactive film event, an opportunity to walk a mile in someone else’s shoes or to fly in a virtual reality world, and a marathon performance of remembered dances are all part of a packed Autumn Season at Attenborough Centre for the Creative Arts, Brighton. The programme contains a distinctive mix of music, digital installation, performance, unique film screenings, discussion and debate. Attenborough Centre for the Creative Arts is a producing partner for Brighton Digital Festivalin 2018. 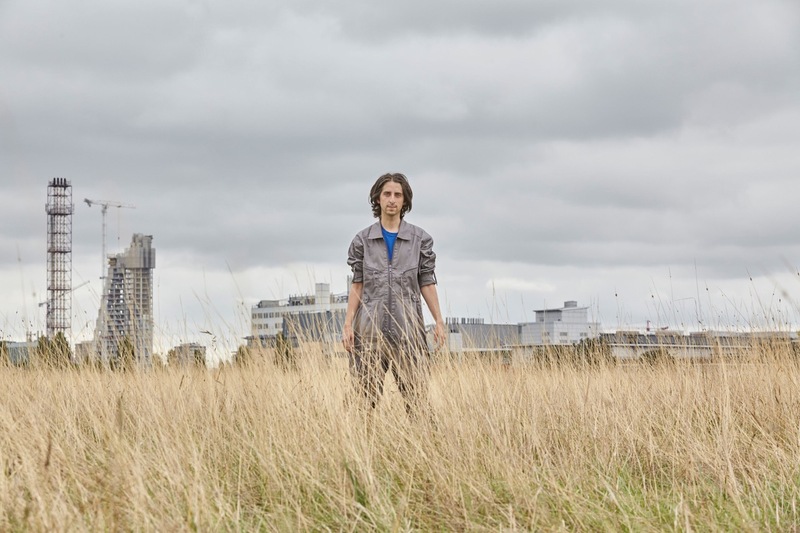 In addition to hosting the festival’s annual keynote conference The Messy Edge (Friday 28 September), ACCA will present a curated programme of electronic music and digital installation from Max Cooper, Gaika, Gazelle Twin, Martin Messier, Suzanne Ciani and James Holden & the Spirit Animals (Thursday 4 – Friday 12 October). 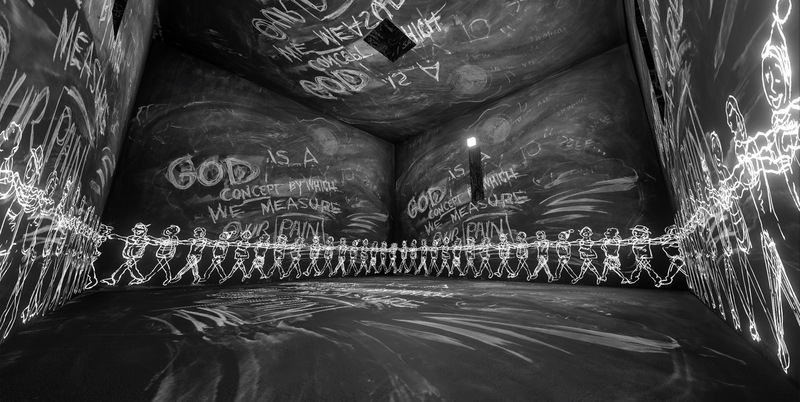 The UK premiere of Laurie Anderson and Hsin-Chien Huang’s Chalkroom (Thursday 4 – Thursday 25 October)will be a focal point in the Brighton Digital Festival events at Attenborough Centre for the Creative Arts. In this celebrated VR work, the viewer can attempt to take flight in a virtual world, whilst moving around an enormous structure made of words, drawings and stories. Chalkroom has previously been shown at MASS MoCa (USA), the Venice International Film Festival and Taipei Museum of Fine Arts. Opening ACCA’s season and to coincide with the University of Sussex’s Welcome Week, the Empathy Museum’s pop-up shoe shop A Mile in My Shoes will be open for drop-in visitors from Friday 14 – Sunday 23 September. Visitorsare invited to embark on a physical, emotional and imaginative journey and to walk a mile in someone else’s shoes – literally – while listening to their stories on headphones. BAFTA nominated artist group Blast Theory will bring the UK’s first live interactive film event – Bloodyminded – to ACCA (Sunday 14 October), for an ambitious one night only event. Co-commissioned by 14-18 NOW: WW1 Centenary Art Commissions and Attenborough Centre for the Creative Arts, this ground breaking film will explore why some of us go to war and others choose not to. A state-of-the-art cinema screen sits at the centre of ACCA’s auditorium. This season we have invited two special live screenings that explore the relationship between music and film as part of Cine-City (November 2018). 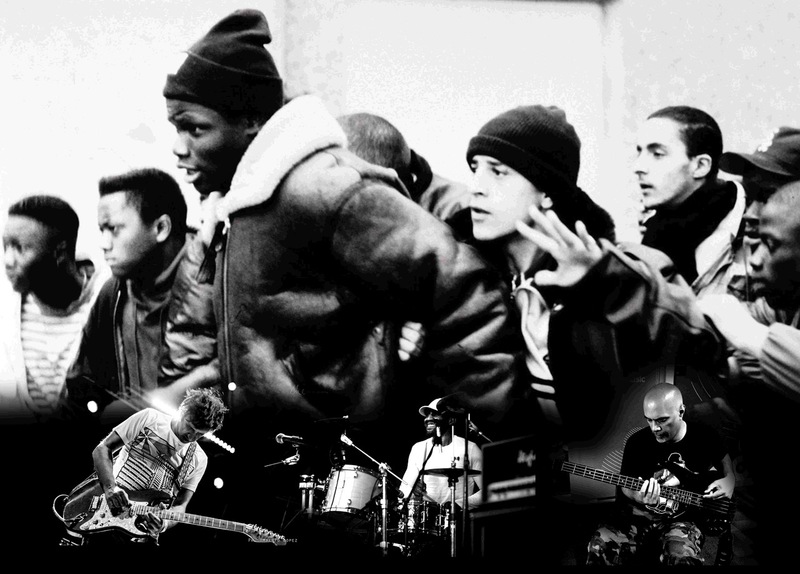 Asian Dub Foundation perform their seminal reinterpretation of the score for La Haine (1995); a film stretching 24 hours in a Parisian suburb in the mid 1990s. Icelandic band amiina (previously the string section for Sigur Rós) present the UK premiere of their live score for Fantômas, a silent masterpiece from 1913. A further cinematic collaboration with Eyes Wide Open ends the Autumn Season; marking World AIDS day with a screening of Buddies(1985). ACCA will collaborate with The Marlborough Theatre, to present two evenings within the Queer Heroesstrand of their 2018 programme. A new instalment of the Thinking Queer series will take place in the café bar at ACCA (Wednesday 7 November), this time focused on writer, feminist and civil rights activist Audre Lorde. Rachael Young’s explosive new performance Nightclubbing – channelling Grace Jones and embracing Afrofuturism – will take place on Thursday 8 November. 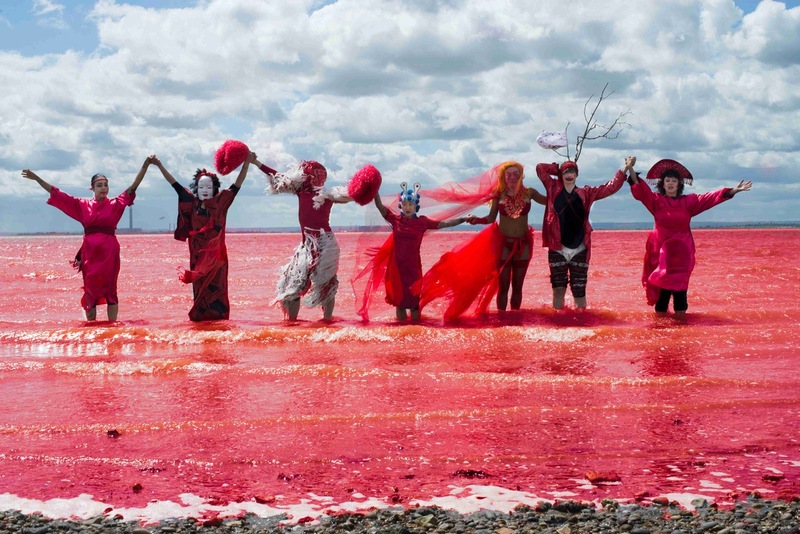 Dr Carnesky’s Incredible Bleeding Woman, ‘puts the magic back into menstruation’on Thursday 1 – Friday 2 November. In this performance, created by Marisa Carnesky and collaborators, ‘issues around fertility, miscarriage, trans identities, lost ancient herstories and what it means to be ‘female’, are scrutinised, politicised and reclaimed’. Later, Scottee brings Fat Blokes to ACCA (Wednesday 14 November), a‘sort of dance show about abs, double chins and getting your kit off in public’, made in collaboration with choreographer Lea Anderson. ACCA also welcomes Clod Ensemble back to the venue with Placebo (Tuesday 16 – Wednesday 17 October), a brand new work probing the power of the mind in medicinal healing. Quarantine’s Wallflower (23-24 November) rounds off the autumn performance and dance season, with a show where four performers try to remember every dance they’ve ever danced.The performances in Brighton are part of a UK-wide tour and in each place the company visits, local people will be encouraged to share their memories of dancing, creating portraits of people remembering dances across the UK. Working in collaboration with the University of Sussex is an important part of ACCA’s public programme. ACCA will host a public event to mark university’s inaugural Stuart Hall Foundation Fellowship in the School of Media, Film and Music. The fellow, Ingrid Pollard, is an internationally acclaimed photographer. Ingrid will be in conversation with Lubaina Himid (Turner Prize winning artist, curator and Professor at the University of Central Lancaster), and Professor Catherine Hall (historian, trustee of the Stuart Hall Foundation and Emerita Chair, Centre for the Study of British Slave-ownership at University College London) on Tuesday 6 November. Dr Augusto Corrieri (Drama, Theatre & Performance, University of Sussex), will give a performative lecture about ‘what happens inside theatres when nothing is happening’, to celebrate the paperback publication of his book of the same title by Bloomsbury (Thursday 27 September). ACCA also continues to mark the 50 year anniversary since 1968, this time in collaboration with Professor Martin Evans (History, University of Sussex), who brings Reggae at 50 to ACCA – a screening of Horace Ové’s Reggae (1971) followed by an afternoon of sound system music and a roundtable discussion (Sunday 11 November). Alongside the public programme, ACCA is a place for artistic research and development. Further news on residencies and developments with associate artists will be announced this summer. ACCA is also committed to accessibility for a wide range of audiences and has recently achieved a Silver Attitude is Everything status, in recognition of our on-going work to make our building and programming more accessible. 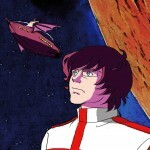 This season includes several captioned performances and events that are highly visual. Many events in ACCA’s programme have an allocation of Pay What You Decide tickets available.These can be reserved for free with an option to donate afterwards. ACCA is a cultural hub located on the University of Sussex campus. The centre brings the university, local residents and the wider national and international arts communities together through its multi-disciplinary programme of music, film, dance, installation, performance, discussion and debate. The building is a Grade II* listed building designed by Sir Basil Spence and originally opened in 1969. The fully refurbished space contains a flexible 350-seat auditorium, studios for teaching/research/rehearsal, café/bar and social meeting area. The Centre is named after Richard Attenborough (former Chancellor at University of Sussex). The programme at the centre is guided by Lord Attenborough’s values: human rights, social justice, creative education and access to the arts for all. This entry was posted in NEWS and tagged Attenborough Centre for the Creative Arts, Brighton, Brighton Digital Festival. Bookmark the permalink.